Thank you so much guys! 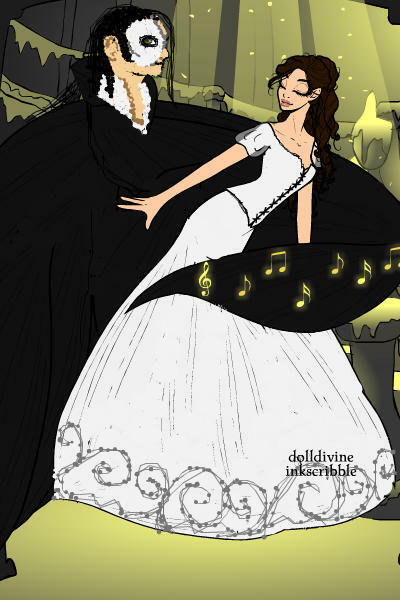 I worked really hard on it......Phantom of the Opera is one of my faves! wow. nice work. love it! This is toooo awesome and excelent work! Thanks The_Nameless, Happy belated bday too!........It was hard work and I was so scared that DD was going to crash, I would've cried!